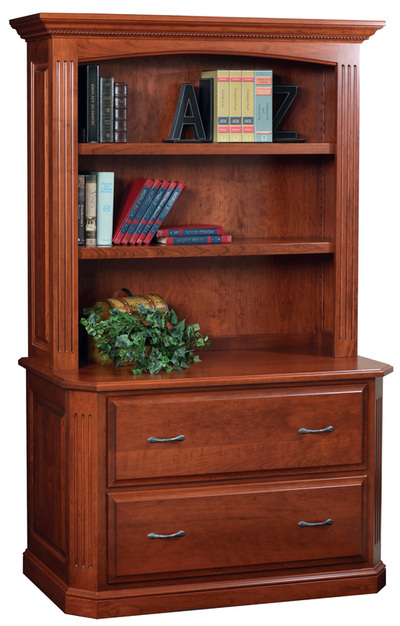 If your look for timeless beauty that defies trends, look to the clean lines and lustrous finishes of the Buckingham Collection. The fluted corner posts are classic design elements used by ancient Greek artisans, who may have been inspired by the look of natural tree trunks. 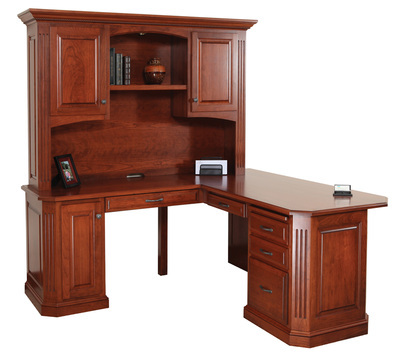 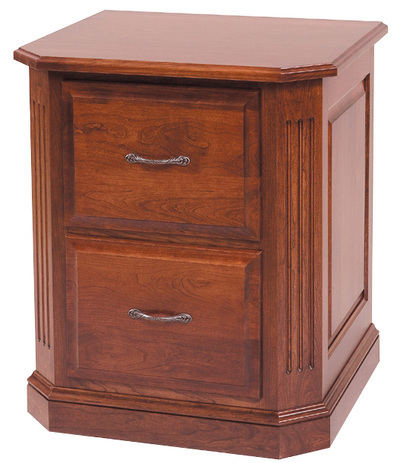 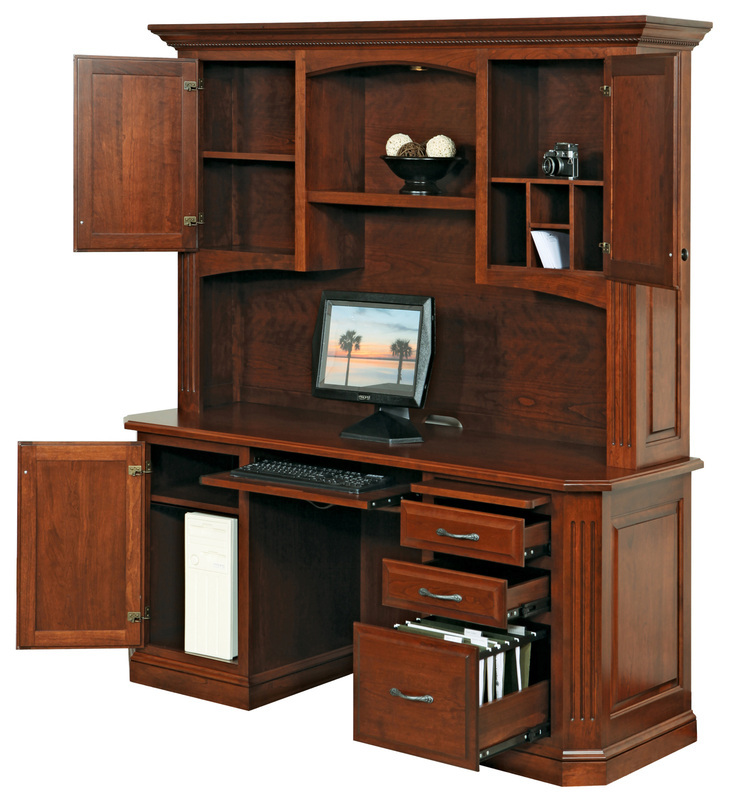 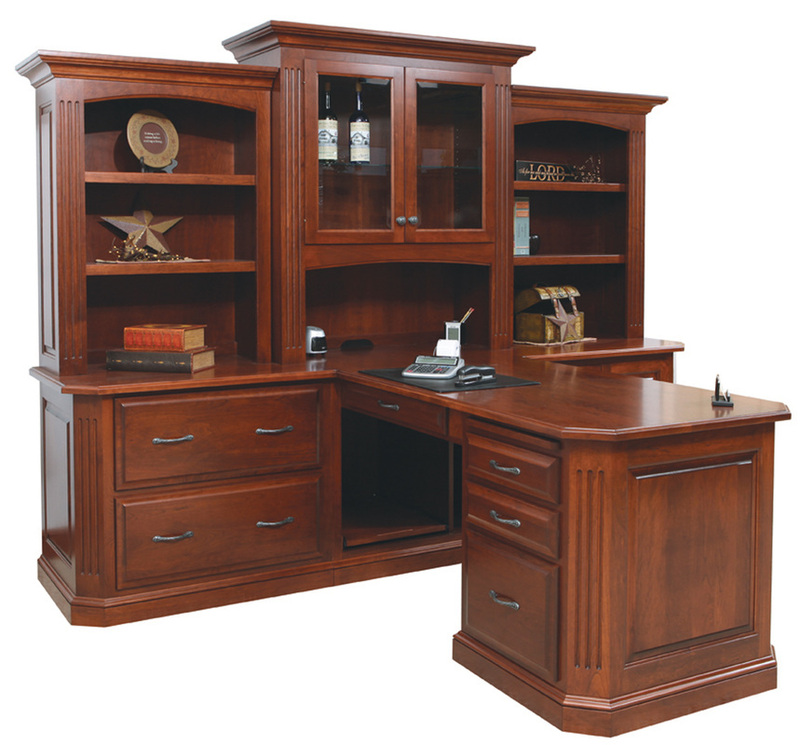 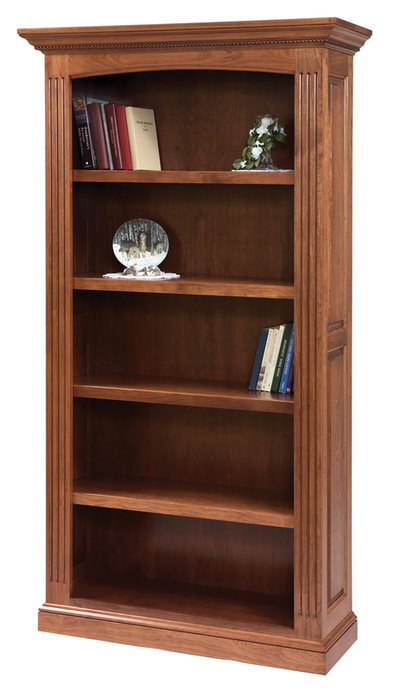 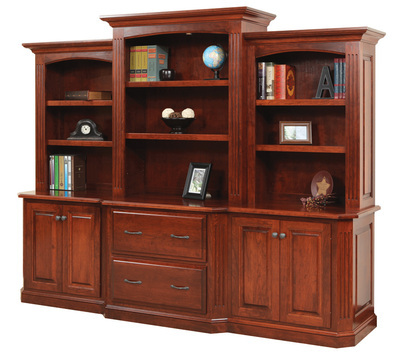 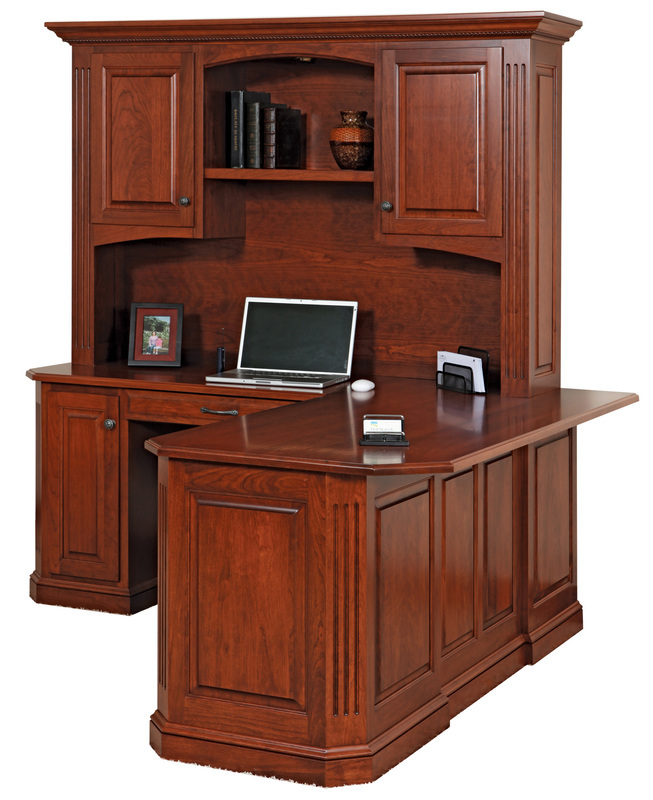 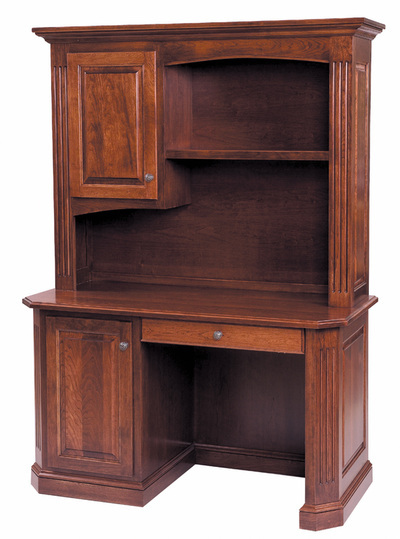 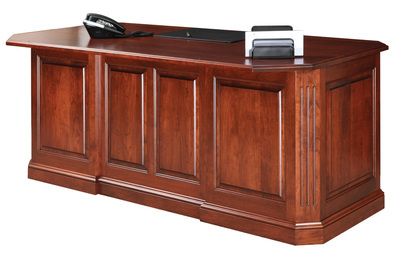 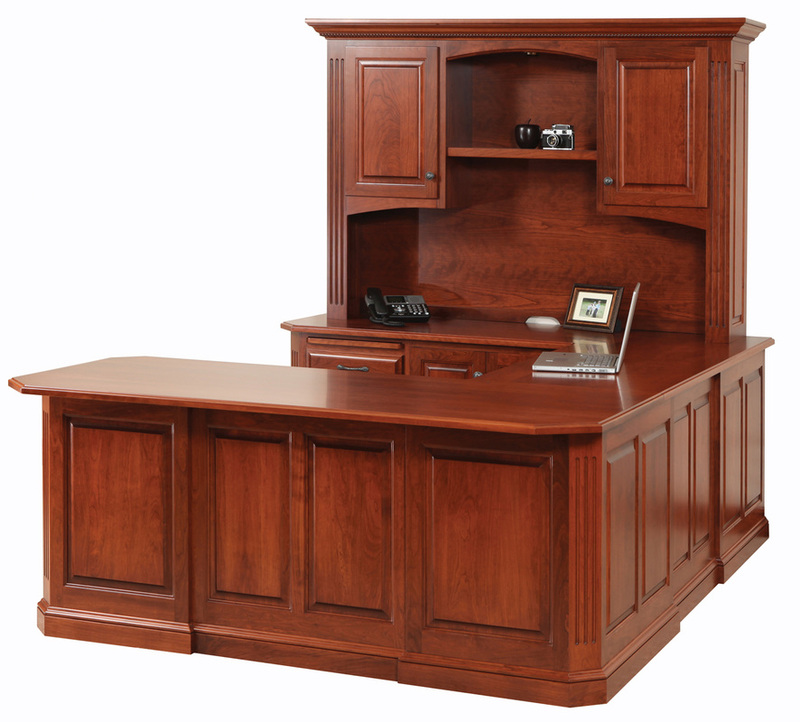 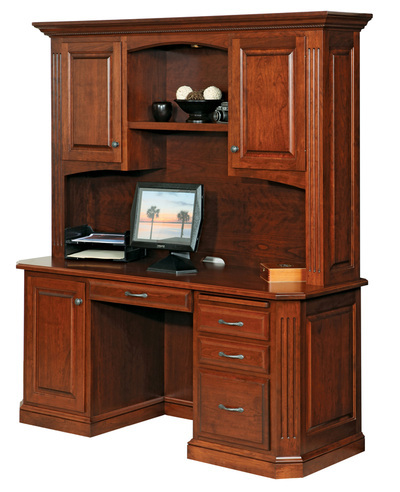 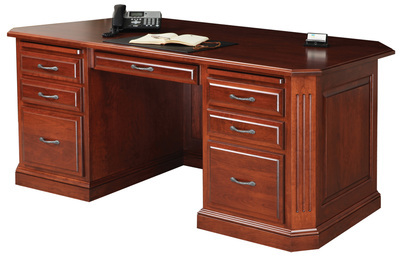 The Buckingham Office Furniture is available in many different wood species, including but not limited to: Cherry, Hickory, Quartersawn White Oak, Maple, Walnut, and Red Oak.